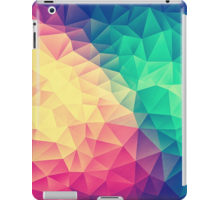 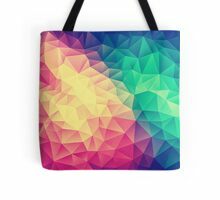 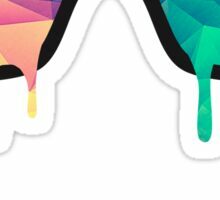 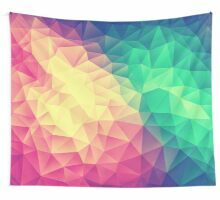 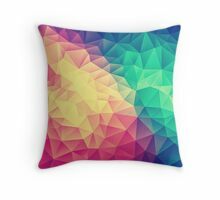 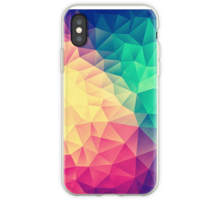 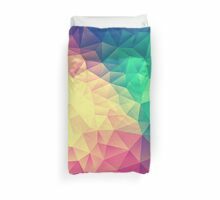 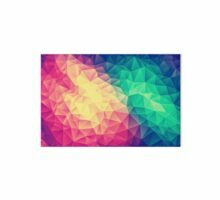 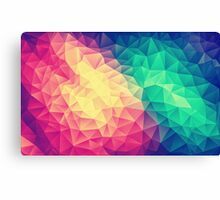 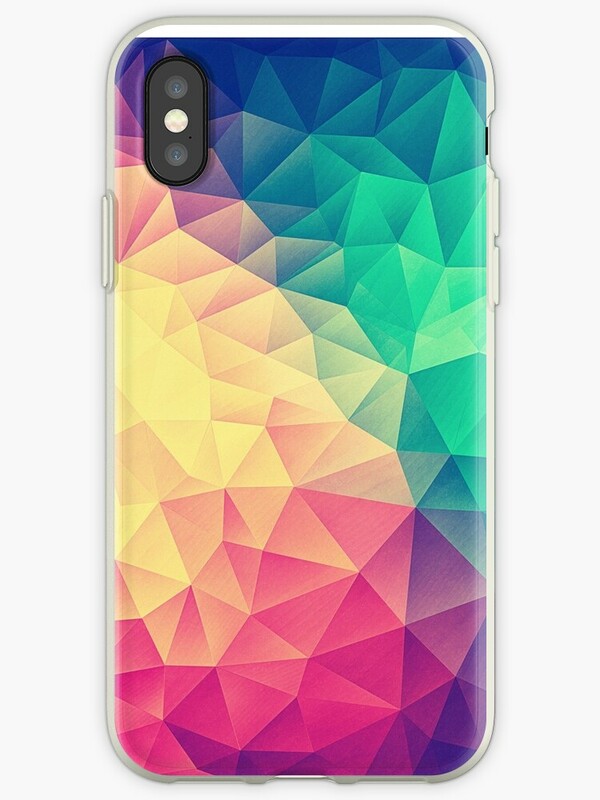 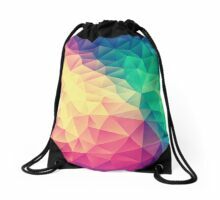 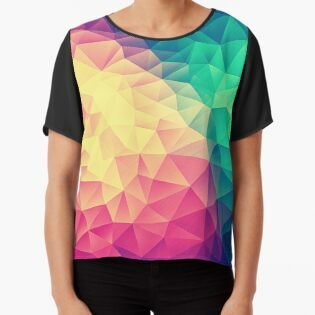 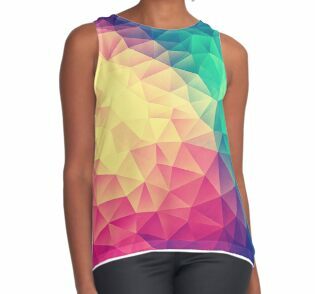 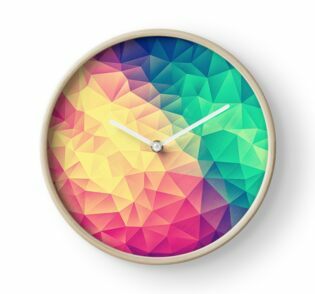 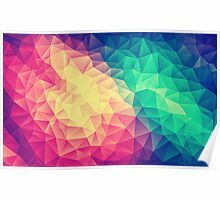 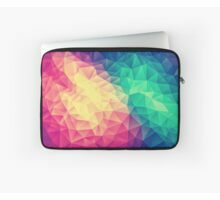 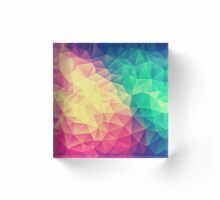 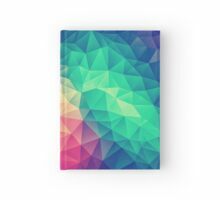 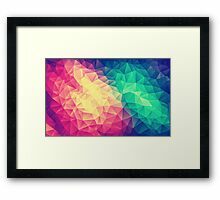 Super colorful geometric Triangle artwork. 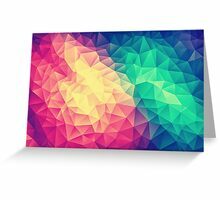 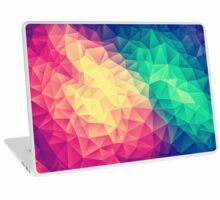 Looks great as Canvases for Office and all Workplaces who needs a little color touch. 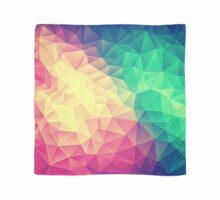 Abstract art with a small razor cubism. 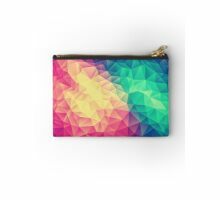 A great colorful gifts for Home Decor and fancy fashion gods perfect on Christmas or for any kind of Birthday. 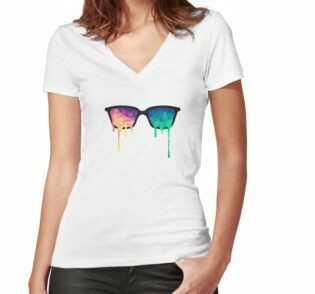 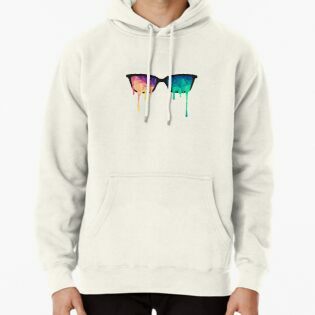 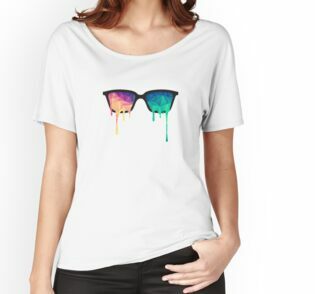 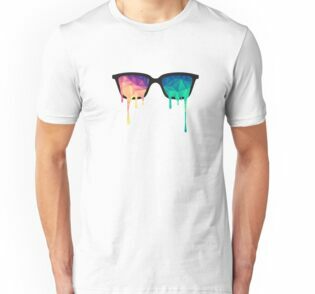 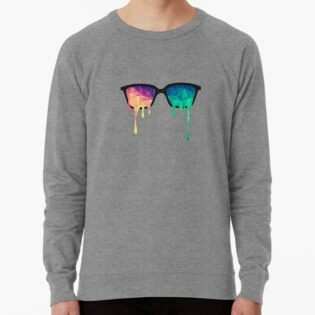 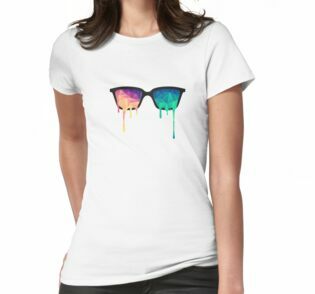 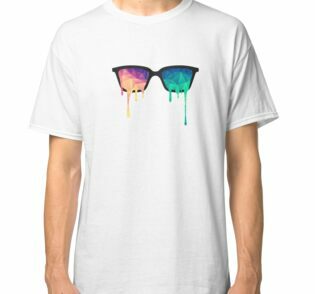 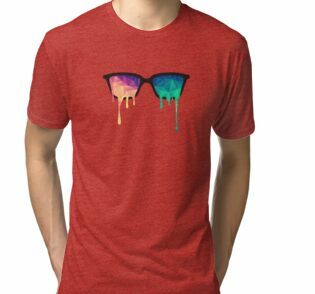 A must have for all color lovers. 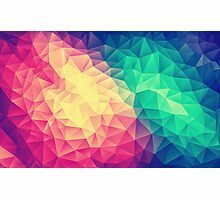 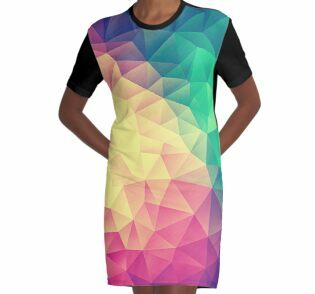 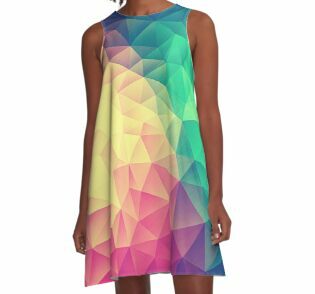 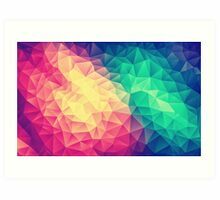 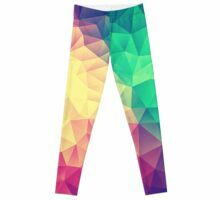 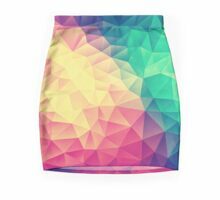 High contrast Low Poly artwork, great for all designers artist and friends of low poly cubism style allover fashion pattern. 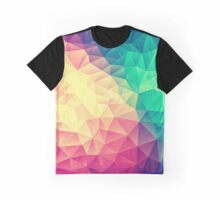 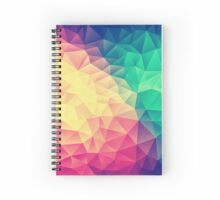 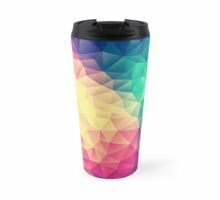 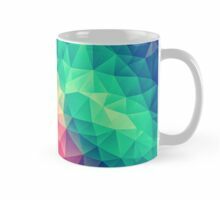 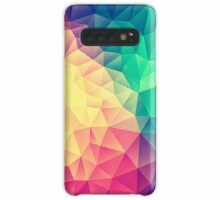 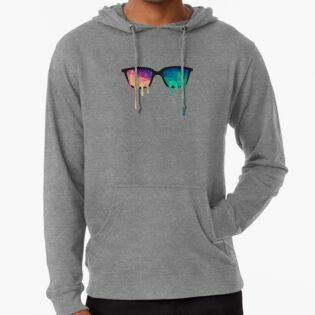 A great spectrum / rainbow design that come up with the greats Pink and Purple and the deepest diamond greens and the rad est yellow u haver ever see.